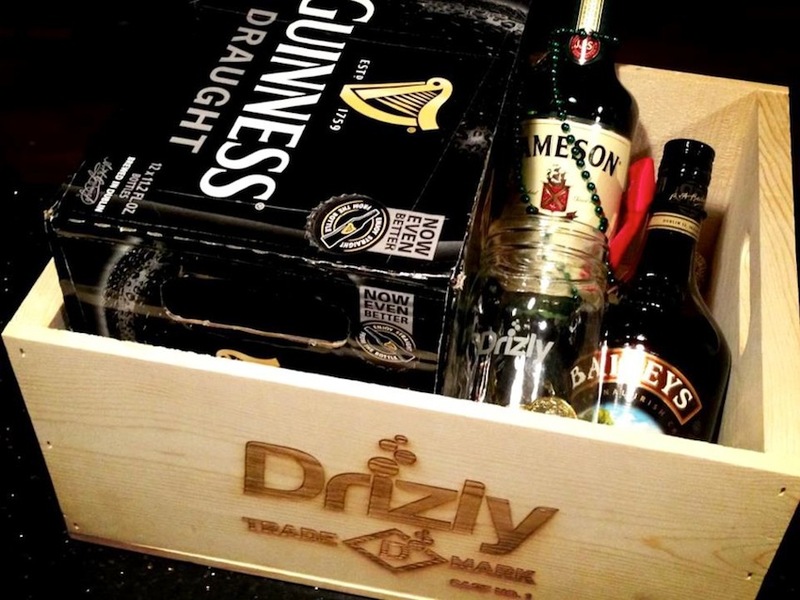 Mobile App Drizly Deliver Booze To Your Door! – Darnell TheNewsMan!! Mobile App Drizly Deliver Booze To Your Door! Leave the late night boooze run too Drizly, who promises to hook up customers with local liquor retailers, who will fill the order and promptly schlep booze to their door; which will arrive at your door in less than an hour. Sprinkles’ Cupcake ATM Is Launching In NYC Next Week! Proposal To Co-Name Sedgwick Avenue In The Bronx As Hip-Hop Boulevard!